Five men. Six women. One little girl named Faith. 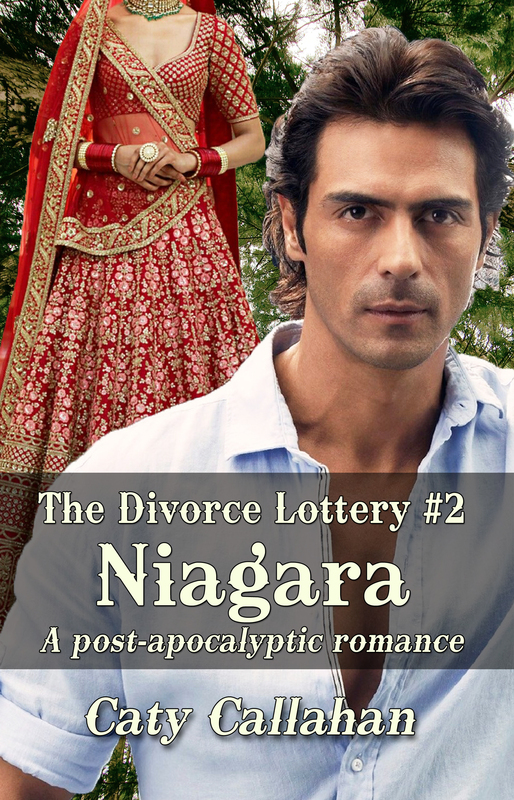 In a world where men outnumber women a dozen to one, he'd never get those odds again. Hope Delaware has lost just about everything. Her husband Marcus dies suddenly, leaving her to raise their four year-old daughter Faith alone. 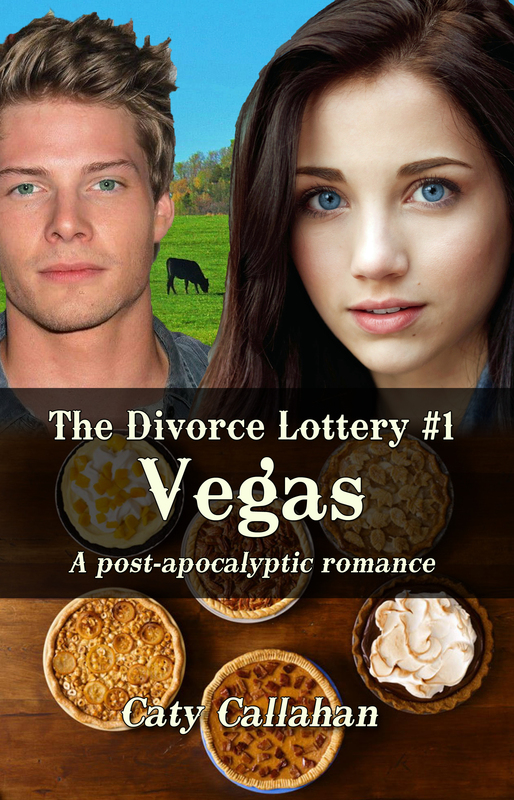 When she's attacked by a bear and barely escapes with her life, she makes a bold decision: to enter her name in the marriage lottery on Lottery Day. Mathew Dearborn has been waiting for Nora Benton for what seems like forever. 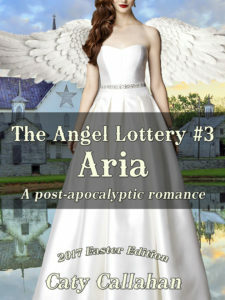 On the day Nora finally enters her name into the marriage lottery, Gus Lane draws it out. Every plan Mathew has made over the last seven years falls apart and withers away to dust. Nora is with Gus. The only bright light in his day is four year-old Faith, a beacon of light if ever there was one. But Hope is more than a mountain man's daughter and Marcus Delaware's widow; she's a force to be reckoned with. 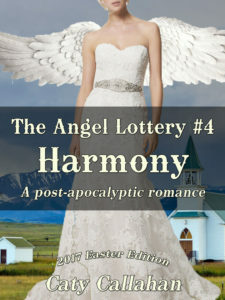 Patience Marston finally has a chance to start her life over again, free of the cruelty of her parents. 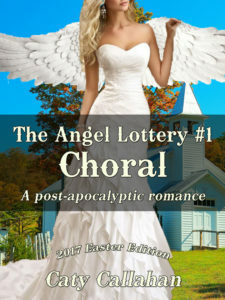 She gets as far as Dovetail Creek and something odd happens--a local artist, Malachi Stone, kisses her out of the blue. Things go from odd to worse when the coach breaks down and can't continue to Lincoln. Now she's stuck in Dovetail Creek for Lottery Day. Malachi Stone has always been a loner. Until now. The beautiful blonde who has crossed his path on the way to Lincoln has made all the difference and changed his path in life. He pays the coachman to abandon her and he pays the men at the lottery to remove their names. Those were the two things he did right. What follows are several serious wrongs. If he can manage to hang onto her, it'll be a small miracle. It'll take a lot of patience and his family's help. Nineteen men. Eleven women. One land baron. Every week for a year, Megan O'Mara has mailed a letter to Grant Holdings in San Francisco about the land at the base of Berner's Mountain. Megan needs that land if she is to fulfill her father's dream. 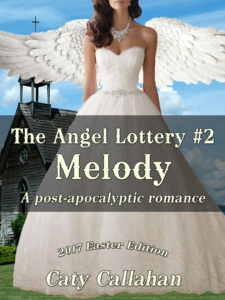 When no reply ever comes, she enters the lottery, hoping to marry wealthy and acquire the money to buy the land outright. Those hopes are dashed when Morgan O'Malley picks her name. He lives in a ramshackle cabin at the top of Berner's Mountain with no indoor plumbing and an outhouse. And yet with each passing week she finds herself enjoying his company more and more. Morgan O'Malley arrives in Bakerstown with a plan. That plan starts with Megan O'Mara. He makes himself look as pathetic as possible and adopts a mutt who looks even more pathetic. In three months he'll go back home to San Francisco and take half her land. But marrying Megan is not what he thought it would be. For a woman he has no interest in, he finds himself becoming very attached to Megan and that can only mean trouble when she finds out the truth. Nine men. Seven women. Four sisters. Caitlin Carter is a girl with a plan: keep her sisters safe and out of the clutches of the Carter men. Marrying a man three times her age is only a small part of that plan. What wasn’t part of the plan is her nuisance of a stepson who is anxious to get rid of her. Grady O'Brien returns from a cattle run to find his sixty-six year-old father married. Again. Half of what he’s spent the last twenty years creating just transferred to a complete stranger via marriage. Now he’s forced to live in the same house with her and be civil. Two people who keep stepping in each other’s way are about to fall in love. But first someone’s going to get shot. Twelve men. Seven women. Four siblings. Orphaned at seventeen, Shannon O’Shaughnessy takes on the burden of caring for her four younger siblings. When Lottery Day comes, she faces another burden, how to conceal the fact that any man marrying her would also be taking on the responsibility of her four siblings. 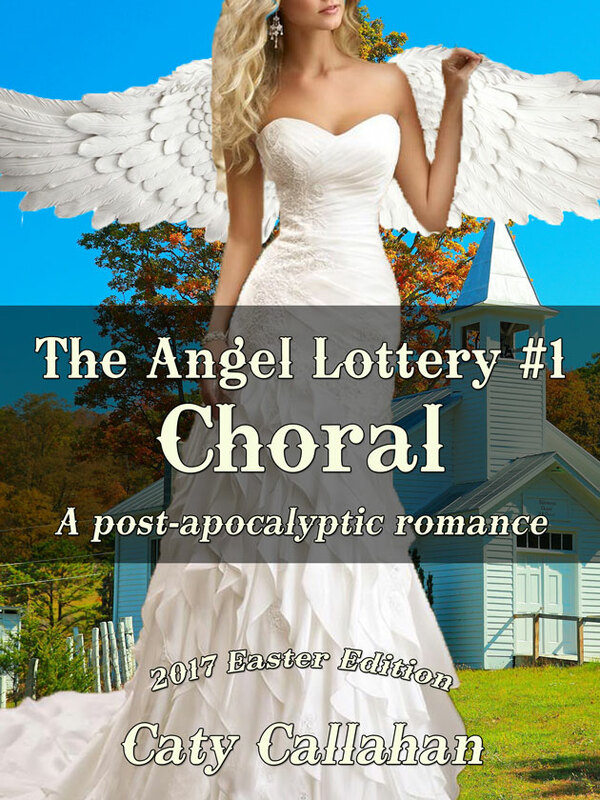 So she does what any sensible young woman would do–she packs up the kids and rides two hundred miles away from home for Lottery Day and hides her siblings in the local hotel. But a case of mistaken identity proves disastrous when the hotel manager tells her to choose the handsomest brunette there, Gabriel Blake. The handsomest brunette turns out to be Brian Bannon, her new husband. Brian is quiet and reserved. He’s been living in his great big farmhouse for three years all alone. When he’s finally ready to share the house with another person, a wife, he shows up at Lottery Day. But fate takes a disastrous turn when the cute little blonde with the freckled nose and blue eyes has something special waiting for him at the hotel, four kids! 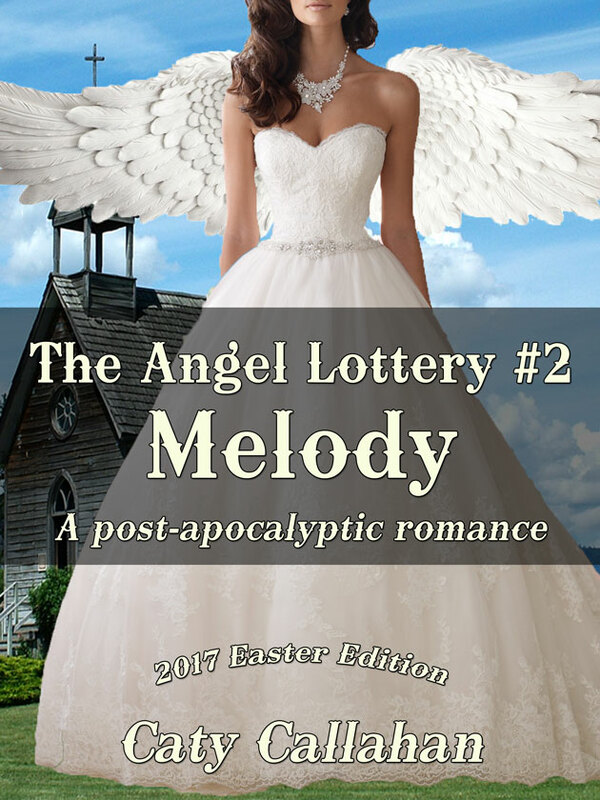 The lottery rules say nothing about siblings, so try as he might, he can’t shake the stubborn girl and the magistrate is helping her.